In collaboration with the Scottsdale, Arizona-based Frank Lloyd Wright Foundation (FLWF), the Frank Lloyd Wright School of Architecture (FLWSA) has raised more than $2 million dollars from 317 contributors. To comply with new accreditation requirements, the school is in the process of becoming an independent subsidiary of the foundation. The funds are an important milestone on the FLWSA’s journey towards financial stability. 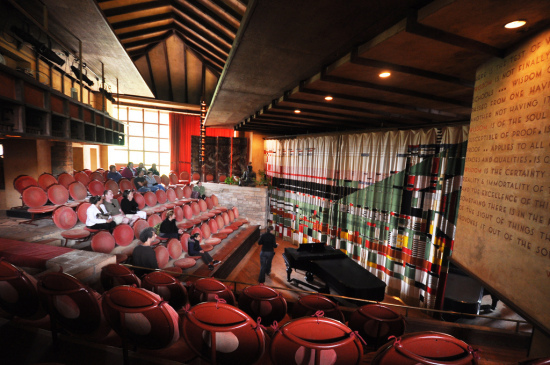 The FLWSA was founded by Wright in 1932 at Taliesin, his home in Spring Green, Wisconsin. 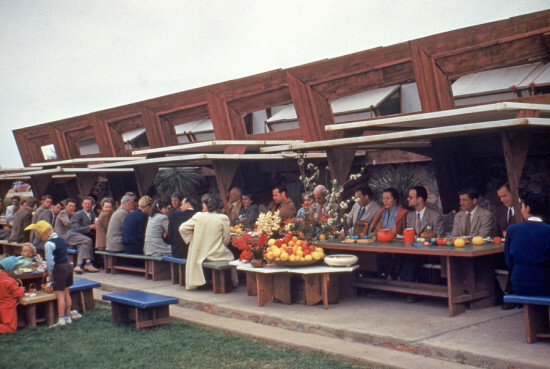 The school, with a current enrollment of 19 students in its M.Arch program, is now dually located at Taliesin and Taliesin West, in Scottsdale. The FLWF, whose purpose is to “preserve Taliesin and Taliesin West for future generations, and enrich society through an understanding of Frank Lloyd Wright’s ideas, architecture, and design,” is helping the school on its mission. 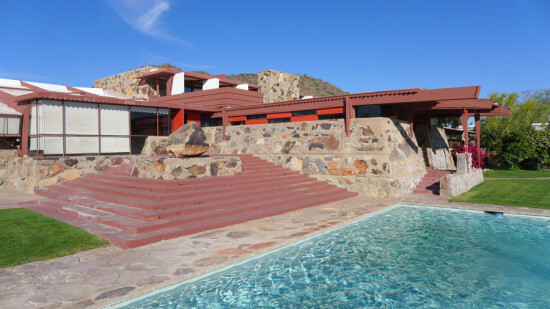 As part of the agreement, the foundation will loan the school classroom and residential facilities at Taliesin and Taliesin West. The FLWF will put $1.4 million over four years towards the operating costs of the school, in addition to a $7 million investment over the same period. Students will design and build desert shelters, as well as take newly added courses in digital fabrication, design, and theory. The school has a four year partnership with the mining towns of Miami and Globe, Arizona. Students will carry out community–based projects in those communities and in similar towns near Taliesin. To solidify accreditation, the foundation and the school board will prepare a “Change of Control” application for the HLC to review in June 2016. If the HLC approves, the foundation will file documents with state and federal agencies to legally recognize the school as an independent subsidiary of the foundation. If all goes smoothly, the process is expected to be complete by early 2017.